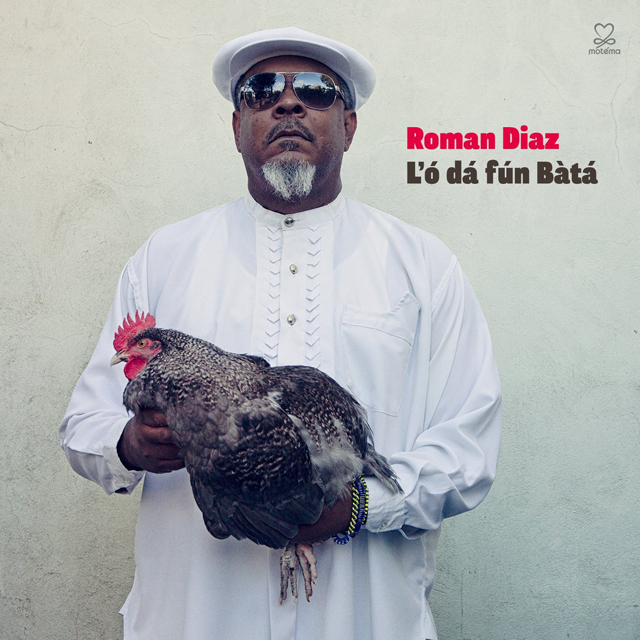 For a change and long overdue Román Díaz is the hero of an Afro-Cuban recording and that too one wholly immersed in the language of Lukumi, in Santeria and the beguiling beauty of the ubiquitous Bàtá used to summon the spirits. The album, a historic one I might add, L’ó dá fún Bàtá, is Román Díaz’s pièce de résistance. It is a feisty, fearless performance by the High Priest of Afro-Cuban worship music, chanting and Bàtá drumming, the artful storyteller who uses his powerful storytelling skill to engage the attention of even the most disturbed listener, a magnificent performance by the revered éminence-grise of Afro-Cuban music that is ancient and modern all at once. The recording is a summoning of the spirits to praise them and worship them in the sacred religion of the Afro-Cuban. There is no other record in living memory quite like it. Pedrito Martinez, a disciple of Román Díaz has made many an album using similar chants but the gravitas of Román Díaz’s voice puts this artist in a rarefied realm even with the ubiquitous Martinez. Díaz’s mere presence has filled the recording with profundity and sombre beauty as he leads the choir of female singer/worshippers in brilliant readings of the beckoning of Eleguá, Lord of the Crossroads, Ochún Goddess of Love and a host of deities and spirits who have various roles in the Santeria religion. The summoning of the spirits is done by Román Díaz. His command of Lukumi and his breathtaking baritone makes for spectacular tonal colouring plunges into the depths of spirit world. Vocalastics are spectacular and Díaz provides great forward momentum to the all-female choir. His pulsating accounts of each spirit are vivid and informed by an unmistakable clarity and balletic grace. The codes are kept secret but the cascading waterfall of words is breathtakingly measured. 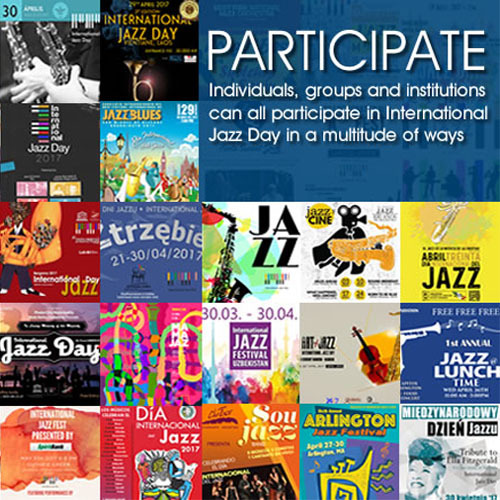 Díaz works effortlessly to bring cohesion to the disparate elements of the music that generates tremendous high-voltage tension and hair-raising choral virtuosity in each piece. I can’t think of a better way to present Santeria in the Lukumi than in this darkly passionate setting by such rewarding artistry and in glistening detail. Everything seems right in these sincere and poised accounts that share supple rhythmic flexibility. From the big-boned opening through the spectacular repertoire that has a generous sense of depth and spaciousness that gives the work a sense of both urgency as well as spaciousness as it dives headlong into the world of Afro-Cuban worship. It is an iconic recording, seminal in every sense of the word made in the inimitable style by one of music’s most memorable characters – Román Díaz. Track List: Introducción a Eleguá; Eleguá; Introducción a Ochún; Ochún; Introducción a Shangó; Shangó; Introducción a Obatalá; Obatalá; Introducción a Oyá; Oyá; Agayú; Introducción a Yemayá y Ochosi; Trarado de Yemayá y Ochosi; Los 16 Mellis. Personnel: Vocalists: Amma Oloriwa! Choir, lead vocals on (10, 13); Amma D Mcken: choir, lead vocals on (2, 5); Denise Ola McJean: choir, lead vocals on (4, 11); Nina Rodríguez: choir, lead vocals on (8, 15); Tima Baker: choir; Drummers: Román Díaz: Bàtá (Iya); Pedrito Martinez: Bàtá (itotele); Deigo Lopez: Bàtá (okonkolo) on (1, 4, 6, 7); Clemente Medina: Bàtá (okonkolo) (2, 8); Sandy Perez: Bàtá (okonkolo) on (3, 5).